One of the many criminal penalties a person faces for Driving Under the Influence (DUI) is the loss of their driver license. You may also face a DUI license suspension through an administrative process conducted by the Department of Highway Safety and Motor Vehicles. Speak with an Orlando DUI attorney to learn more about how your driving privileges will be affected by a DUI. 10 Day Period – When a person is arrested for DUI there are also significant noncriminal administrative penalties that arise as well. If the individuals breath test was over the legal limit, or if the individual refused the breath test they face an administrative suspension of their drivers license. In order to contest this administrative suspension, the individual must request a hearing within 10 days of the date of arrest. If our firm is retained prior to the expiration of the 10 day period, we will request and represent you at an administrative hearing if necessary. For more information about this the administrative review process speak with an Orlando DUI attorney. 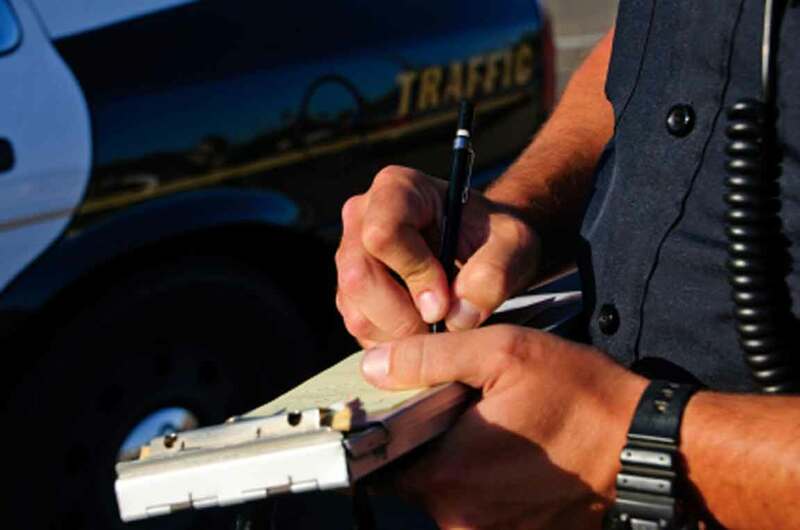 Note: The administrative suspension is separate from the criminal suspension that an individual faces with a DUI. Simply put, this means that your administrative suspension is not running concurrent with your criminal suspension. This means that even though one suspension may expired, the other suspension would still prevent you from obtaining an unrestricted drivers license until it expired as well. Completing the required DUI Counter Attack programs through the Florida Safety Counsel though, may allow a person to receive a Business Purpose Only license to drive to and from work or school. 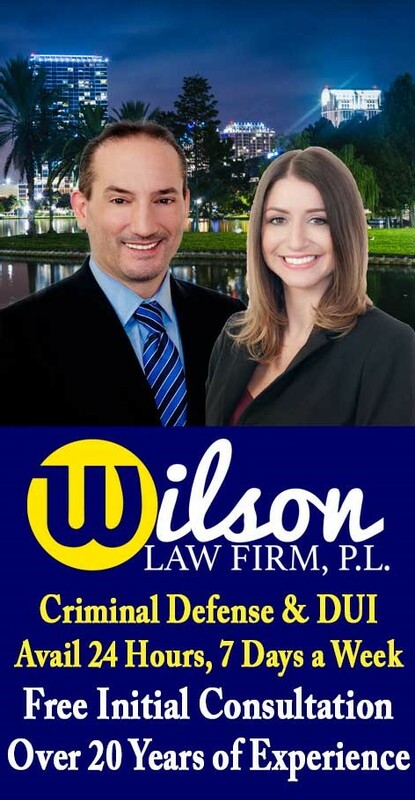 If you or a loved one have been arrested for a DUI offense, call the Wilson Law Firm today to speak with an experienced Orlando DUI attorney about your situation. For more information speak with an Orlando DUI attorney today or review the following Florida Statutes about Driving Under the Influence.